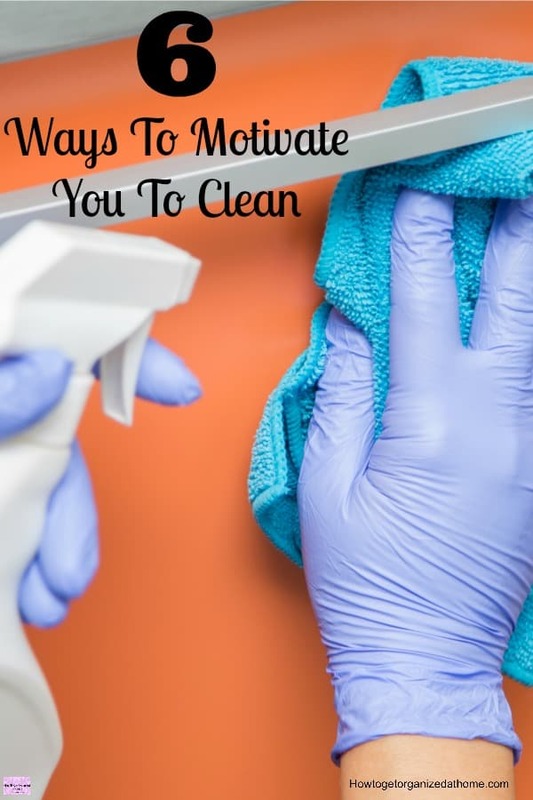 Finding ways to motivate you to clean your home is tough! We all know that it is important to keep our homes clean, but sometimes it isn’t easy with all the other pressures of life! 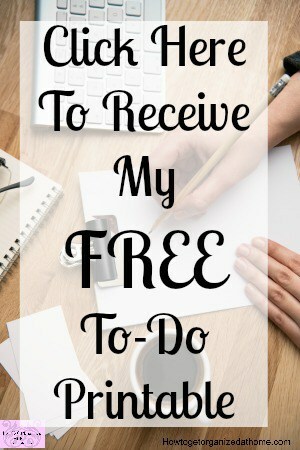 Yes, I love to clean and organize but there are times when I think, no, I just don’t want to do that anymore! Unfortunately, there isn’t another option, normally I’m fine with that! But, I do get overwhelmed with cleaning too! I have even wanted to run away and hide from my cleaning with the hope that whilst I’m hiding someone will clean and tidy for me! When you hit that barrier, when you truly have no motivation to clean, you would rather do anything than clean, I know that feeling, I have stumbled upon it in many different circumstances during the course of my adulthood and the one thing that always happens, eventually, I give in and I go back to cleaning. However, it is that bit in the middle when you have lost all interest in keeping your home clean, it is difficult to bring yourself out of this despair and back into the normal adult life, where you know that part of being an adult is accepting that you will need to do some cleaning. Motivating yourself to get moving and cleaning isn’t always as easy as it might sound! If the house has gotten too messy, I find it overwhelming, I just don’t know where to start! My solution for this is to just plan on doing one task, I don’t have to do anything else; I might start in the kitchen with the plan just to wash up, I have no expectation of doing another task, but completing one helps me move on to the next one until I feel like stopping. It is easy to clean if you have everything you need ready! Make sure your cleaning supplies are always ready for use! The same with your vacuum, make sure it is empty and ready to work hard! The timer is your friend, not only will it help you to stay focused, it can help you to stop before you do too much. I use the timer when I need to feel motivated, even I can do something for a few minutes at a time, but it also reminds me that having a break and thinking about me is important too. If you need some motivation to help you get cleaning, even a little makes a difference! I’m not one for rewards, I don’t like to spend money on me, but a reward doesn’t have to involve something you purchase. Something as simple as having a few minutes to yourself. Routines are great as they form part of your day and in truth, you might not realize that you have done your cleaning routine, it becomes an automatic habit and one that you don’t think about. I know these are difficult to start; you have to take it one item at a time. However, if you stop doing a routine it can quickly disappear and you must go back to the beginning and start adding them into your day again! I have struggled for many years with the notion of if you can’t do it right don’t bother! For me, that meant everything was perfect, if it wasn’t I would feel negative towards my home and myself! Letting go of perfection is hard but certainly possible! Don’t clean for anyone else but you, this one I have found very motivating, I have cleaned because I am a woman and a mother, it was only when I clean for myself that I truly enjoy cleaning. I am not picking up the duster to impress anyone, to clean for my children or even my husband, but if I clean because I think it is good for me to live in a clean home I do clean more because I am pleasing myself. This is something that I found difficult at first, it was as though I wasn’t important enough to clean for! However, the more I remind myself that I am cleaning because I like a clean home the easier it is becoming! Asking for help isn’t admitting defeat, it is a practical solution to ensure that your home is kept clean! If you struggle with feeling motivated to clean, then teach yourself and your family to put things away when they have finished with them, there will be less to clean in the long-run. If an item has a place where it belongs it makes life easier to keep things organized! Lacking the motivation to clean, don’t think that you are the only person who struggles to find that motivation. I think it is there in all of us at some point and it is important to remember you are not alone; there are ways to help you to restart that desire to live in a clean home and taking the responsibility as an adult to keep your house clean. Finding ways that help motivate you to clean is as important to help keep your home clean. 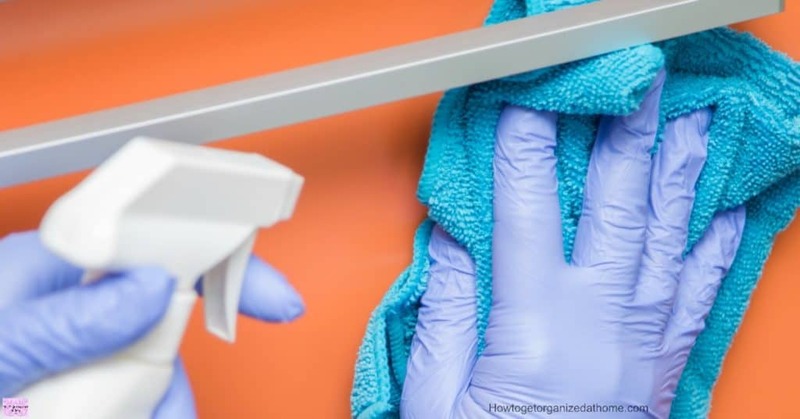 Looking for other cleaning articles? 18 Reasons Why You Need To Clean is a great place to start! Since moving home a year ago I have had difficulty in getting into the swing of cleaning again. Everything was new – windows, kitchen, bathrooms, flooring I spent the summer concentrating on the garden. Thanks to your tips, I am starting to get to grips with the cleaning schedule once more!